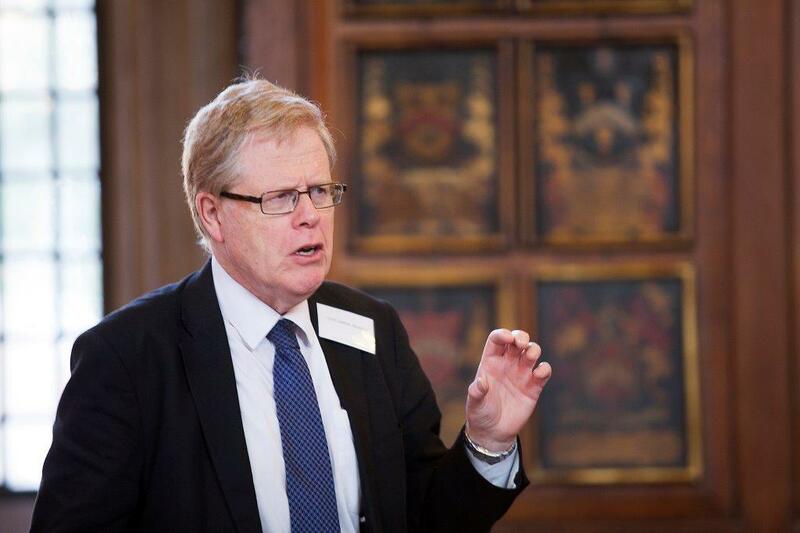 Professional negligence as a discrete body of law could disappear if restrictions on the liability of professionals continue to be swept aside as social attitudes towards them also change, Lord Justice Jackson has predicted. Jackson LJ, author of Jackson & Powell on Professional Liability, said the courts had reflected a “general shift in public perception” by “slowly stripping away” protections for professionals and “devising new ways of imposing liability” on them. 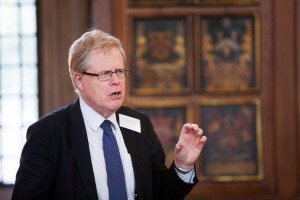 Delivering the Peter Taylor Memorial Lecture to the Professional Negligence Bar Association – of which he is president – Jackson LJ said: “The legal principles regulating the liability of professional persons have mutated over time and they have done so in a way that reflects the changing perception of the professions in society. “Professional persons are no longer generally seen as a class of individuals superior to other workers, driven by higher ideals and meriting protection. Jackson LJ predicted that over the coming years there would be a “continuous onslaught” on the Bolam test, which laid down that, apart from in exceptional circumstances, “each profession sets the standards by which its members are judged”. The judge went on: “The operation of the Bolam test is illustrated most clearly in the medical field. There are numerous reported cases where doctors have made mistakes with grave consequences, but have nevertheless escaped liability on the basis of Bolam. Jackson LJ said that outside medicine, the rationale advanced for the Bolam test was essentially the same – if “excessive liability” was imposed on the professions, indemnity premiums would escalate and the costs of insurance would be passed on to consumers. However, he said that now the “invaders have broken through the castle walls on Bolam” – with last month’s Supreme Court ruling that the test did not determine the extent of a doctor’s duty to advise – they would not stop there. “The argument will be that the ordinary principles of tortious liability should apply to the professions in the same way that they apply to everybody else. There is no reason for the courts to accord special protection to the professions. “Whether any of those attacks will succeed I do not know and it would be wrong for me, as a judge, to predict. I merely state where I foresee the next battles being fought”. Nevertheless, “peering into the future as best one can”, Jackson LJ said it “may possibly be” that the attacks on Bolam would succeed. “If that happens, the court will set the standards for professional persons, in the same way that it sets the standards for everybody else, paying due regard to any relevant evidence of practice and any relevant expert evidence. “The other perquisites of professional status, such as immunity and restrictions on liability, are already vanishing. Why ? To destroy independence, accountability, specialism and knowledge. Now anyone they want can be a professional/. expert, dangerous to the consumer and truth, and as this article shows accountability. I can’t think of a single discrete area of tort law regarding liability that has disappeared over the last 100 years. If anything, they have sub-divided and multiplied. I think Jackson & Powell will be published for many, many years to come. Special protection for lawyers went years ago, because the courts will not generally allow solicitor (or barrister) expert evidence; the judges consider they have the necessary expertise to decide the issues. cf US courts, where it is universal to have experts, even on issues such as whether there was a conflict of interests.